New Faces and high expectations; Lottie Moss. The world of designers is a world in which you must fight to make your point and ideas clear, and where you have to differentiate yourself from others each and every single day. It’s not a secret that originality is THE rule to which every designer or fashion creator has to live by if he wants to survive this tough world. For models it’s no different. They constantly search for new, fresh faces full of potential, but in order to succeed you need a lot more than just a pretty face. If you are not one of the most famous models in the modeling industry, your career could be over from one day to another. One day you’re in, the next day you’re out; like Heidi Klum would say. 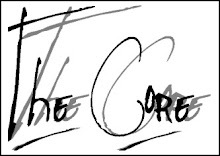 Every day, new men and women step into the business and hope to become a big name in this world of fame and beauty. The most models are scouted in the most random places such as shops, streets, restaurants, McDonalds…or in Lottie Moss’ case: when you are a bridesmaid at your big sister’s wedding. The name ‘Moss’ probably sounds very familiar to you, thinking of the famous British model Kate Moss. So…are they somehow related to eachother? That's right. 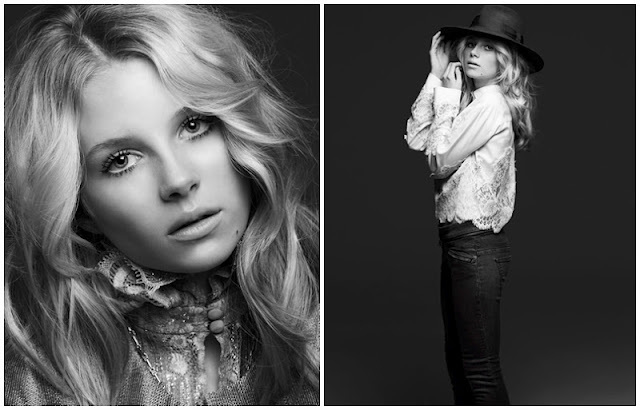 Lottie Moss, or rather Charlotte Moss, is Kate Moss's half-sister. The thirteen year old girl was scouted at Kate’s wedding by ‘Storm Model Management’. Last month, Lottie had her very first test-shoot with Vogue photographer Andrea Carted-Bowman, which brought even better results than the management had hoped for. She is not professional about posing yet, but she does have that expressiveness we all like in some models. Although it’s still too early to make definitive plans for Lottie, it already seems that she could have an even more successful career than Kate. From an interview with her father, we see that Lottie loved to spent a full day as a real professional model and that she is a very gifted girl who could achieve a lot once the plans are officially made. Lottie sure has a promising future ahead of her!